Chinese Xiaomi has started teasing the launch of the next generation Xiaomi Mi A1 smartphone called Xiaomi Mi A2 that will be the global variant of the Xiaomi Mi 6X smartphone that was launched back in April this year in China. The MI 6X run the MIUI OS whereas the new Mi A2 will run on the Android One with Android 8.1 pure Android and no MIUI skin on it just like the Mi A1 smartphone. 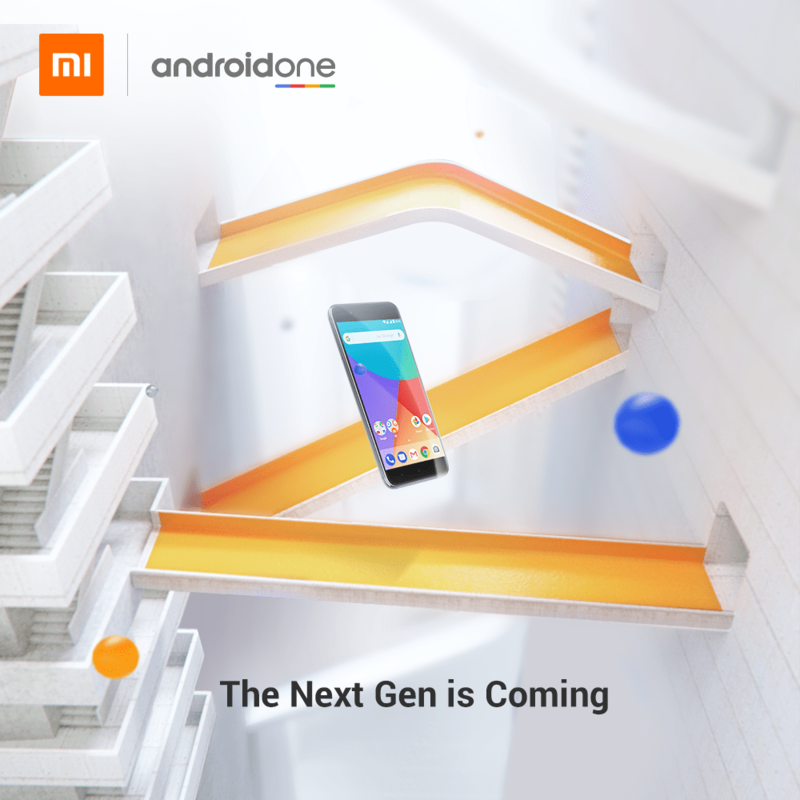 The official teasers of the device on the company's Twitter and Instagram accounts confirms the launch of the Xiaomi Mi A2 on July 24 in Spain in an official event. The MI A2 is expected to be priced at PLN 1,299 (around $350) for the 4GB RAM + 32GB inbuilt storage variant in Europe and will be cheaper in Asian markets like India where we can expect it to launch next month. 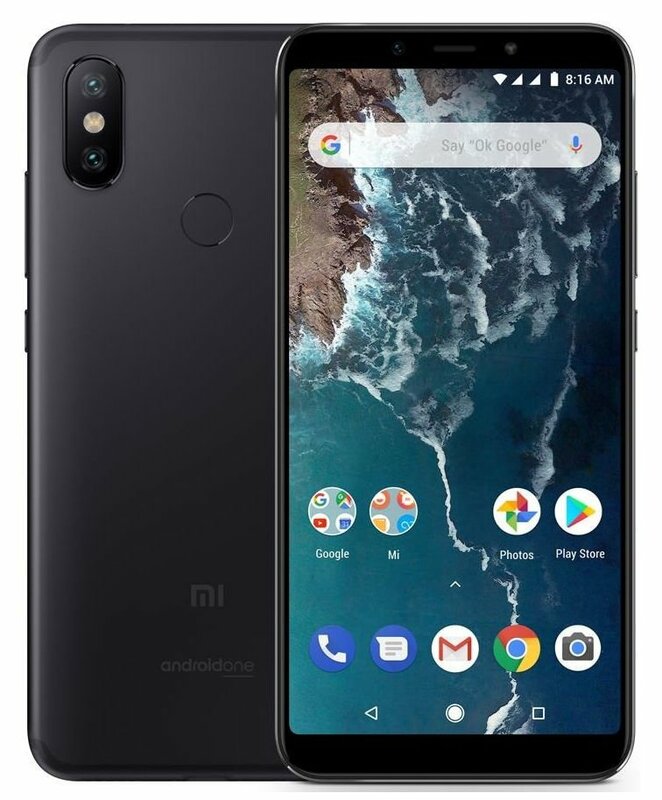 The Xiaomi Mi A2 will have same specifications like the Xiaomi Mi 6X which includes a 5.99-inch Full HD+ 2.5D curved glass display with 1500:1 Contrast ratio and 2160×1080 pixels resolution. It will be powered by the octa-core Snapdragon 660 14nm Mobile Platform (Quad 2.2GHz Kryo 260 + Quad 1.8GHz Kryo 260 CPUs) with Adreno 512 GPU. It will have variants with 6GB LPDDR 4x RAM + 128GB (eMMC 5.1) internal storage and the other variant having 4GB LPDDR 4x RAM with 32GB / 64GB inbuilt storage. The device will run on the Android 8.1 (Oreo) out of the box and will support Dual SIMs just like its predecessor Xiaomi Mi A1. It will have a dual rear camera with a 12-megapixel camera with LED flash, f/1.75 aperture, Sony IMX486 sensor, 1.25μm pixel size along with a 20-megapixel secondary camera with Sony IMX376 sensor with f/1.75 aperture, 4 in 1 – 2.0um pixels. It will also have a 20-megapixel front-facing camera with Sony IMX376 sensor, 4 in 1 – 2.0um pixels soft LED flash. It will have a 3010mAh battery with Quick Charge 3.0 and will have connectivity options like Dual 4G VoLTE, Wi-Fi 802.11 ac (2.4GHz / 5GHz), Bluetooth 5 LE, GPS + GLONASS and USB Type-C. It will also have a fingerprint sensor and an infrared sensor. It will measure 158.7×75.4×7.3mm and will weight 168 grams.